Planning permission is required if you want to build something new, make major changes to a building, or change the use of a building. Separate permission is also required where the works involve a Listed building. 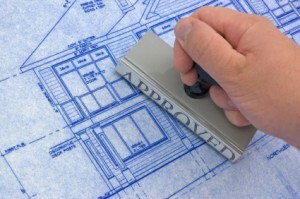 Certain works can be carried out without the need to apply for planning permission. This is known as Permitted Development. Your permitted development rights will vary depending on the use of the land, whether you are within a Conservation Area, National Park, Area of Outstanding Natural Beauty or the Broads, or a Listed Building. Click here to visit the Government Planning Portal. Information on permitted development can be found here. If you are concerned about a legal problem involving planning you should get professional advice or ask your local planning department.